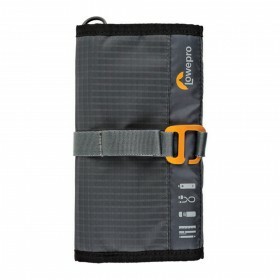 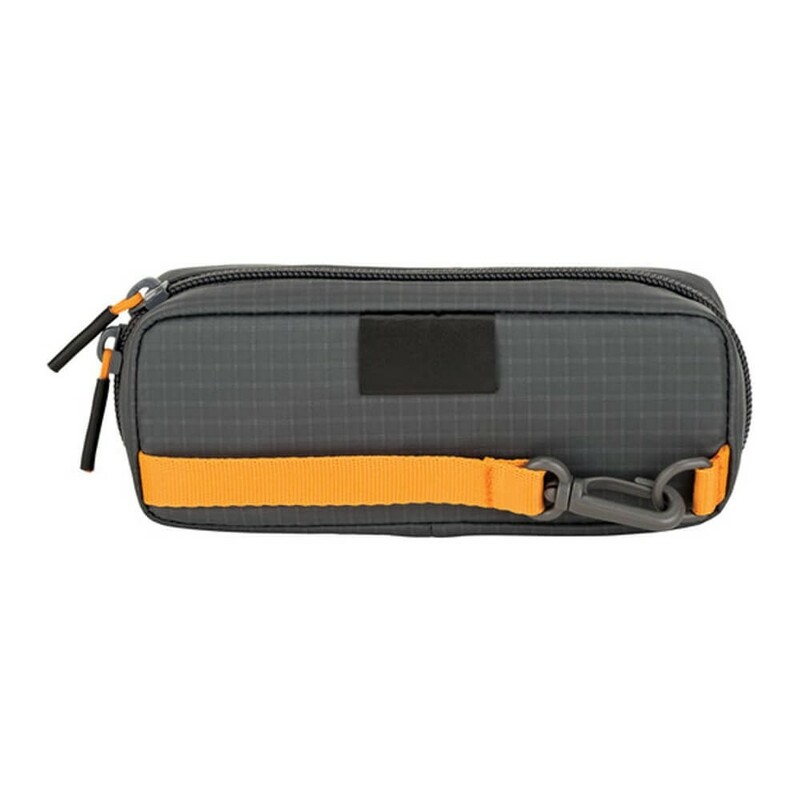 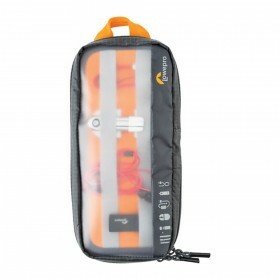 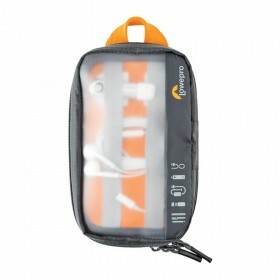 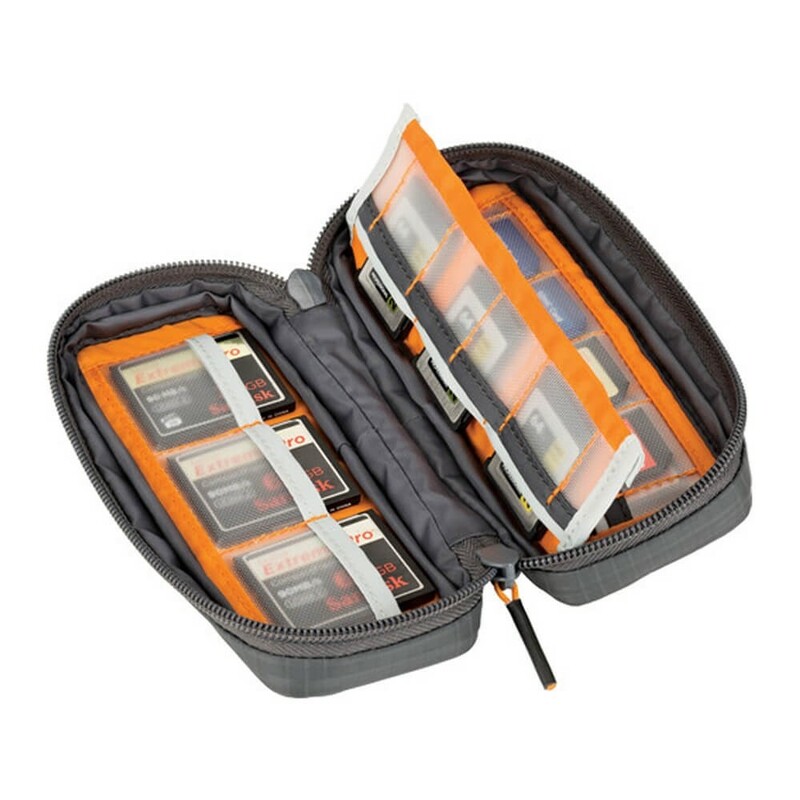 This Lowepro GearUp Memory Card Wallet 20 is designed to hold up to twelve CF or XQD memory cards along with eight SD-type memory cards. 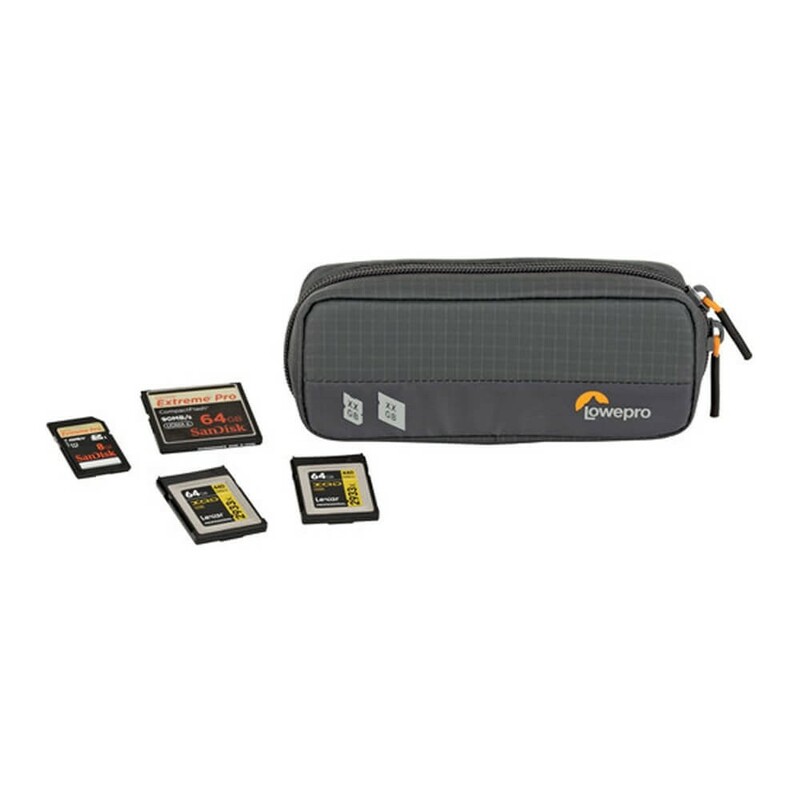 This memory card wallet features a nylon exterior, nonabrasive interior pockets and a zippered closure. 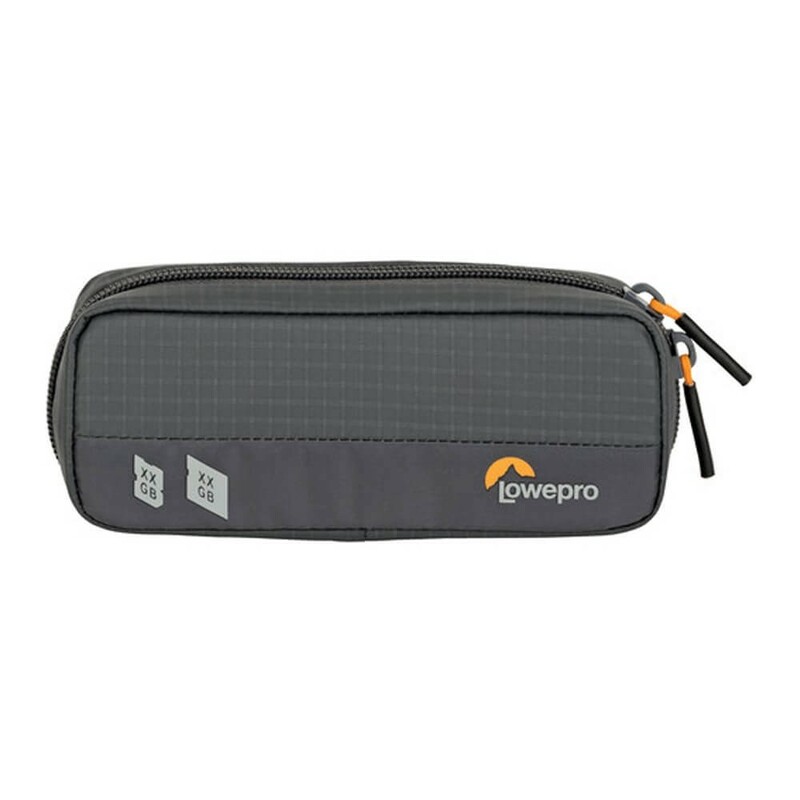 Its build-in, rear loop with clip allows it to be attached to a tripod or waist belt, keeping your memory card in more immediate reach.